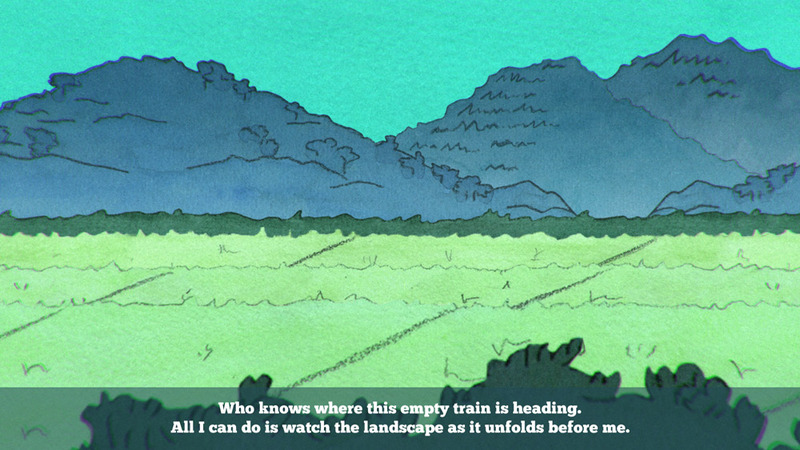 "A beautiful hand drawn, wonderfully creepy story adventure!" 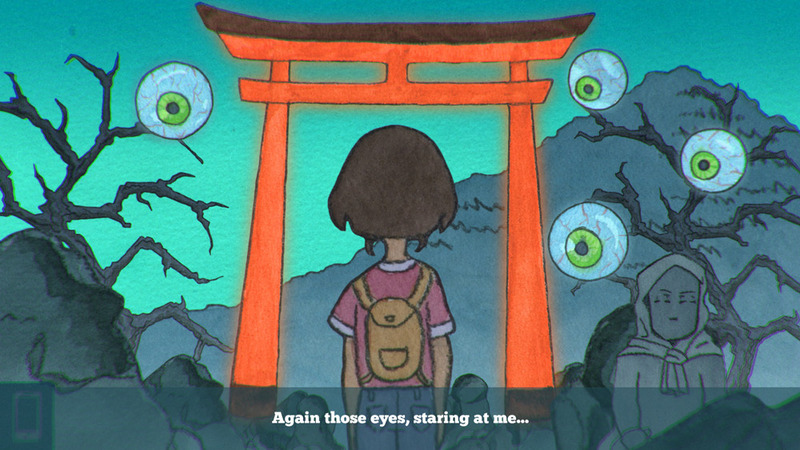 Yurei Station (Ghost Station) is the second beautifully hand drawn story adventure game from Atelier Sento after the short yet great story “After School” however ghost station is a bit longer and features more interactive puzzle elements making this slightly more satisfying than the former game from this developer but with the same wonderful hand drawn art style anyone who enjoyed the former game is going to really enjoy this sequel. 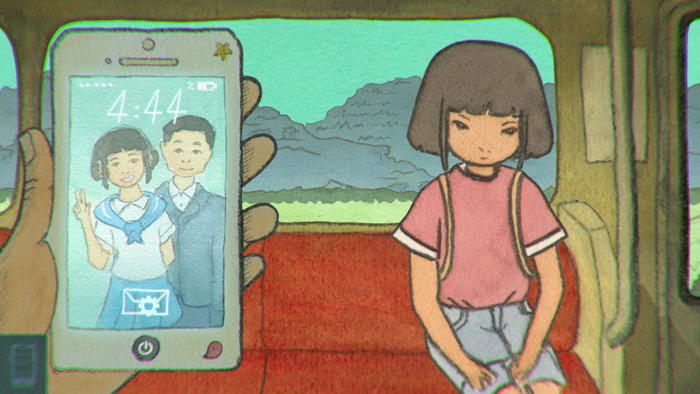 You play as a young girl who receives some strange text messages and without telling her parents sets out to catch a train from a station at a time so early in the morning that normally there should not be any trains running but lo and behold when you arrive in the early hours of the morning there is a train waiting which you board and start out on your creepy yet wonderful adventure, which also features quite a surprise ending but you will need to play Yurei Station yourself to find out what strange surprises are in store. 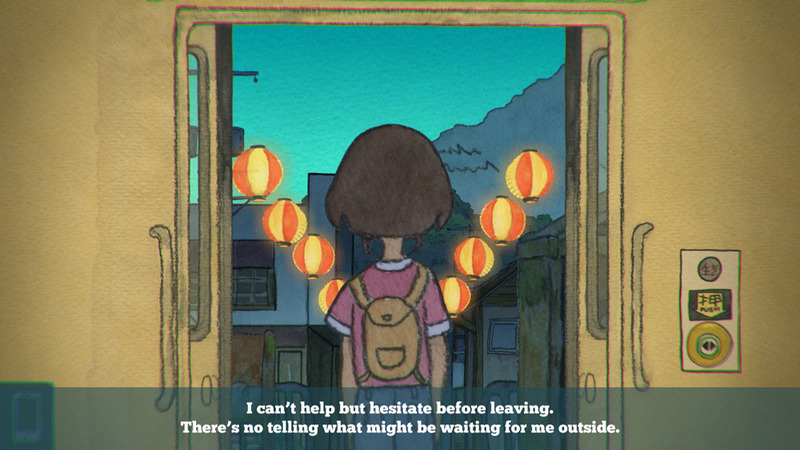 Anyone who enjoys hand drawn art and a short but well-crafted story will certainly enjoy playing this and if you haven’t checked out the previous offering from this developer then you can also do that here. 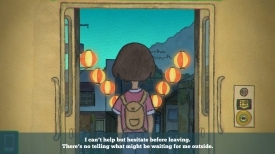 You can download Yurei Station (Ghost Station) here for free.